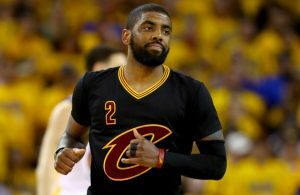 In the wake of news that Cleveland Cavaliers point guard George Hill would be out for two weeks with a sprained shoulder, the Cavs have decided to sign point guard Andrew Harrison to a two-way contract. 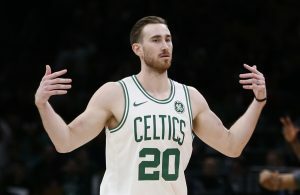 Harrison, 24, last played with the Memphis Grizzlies and has postseason experience, as he played in six playoff games with the Grizzlies last year, averaging 6.5 points and 2.2 assists in 19.8 minutes per game. 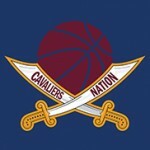 Cavs head coach Larry Drew spoke on Friday of the addition of Harrison and what he will bring to the shorthanded Cavs. 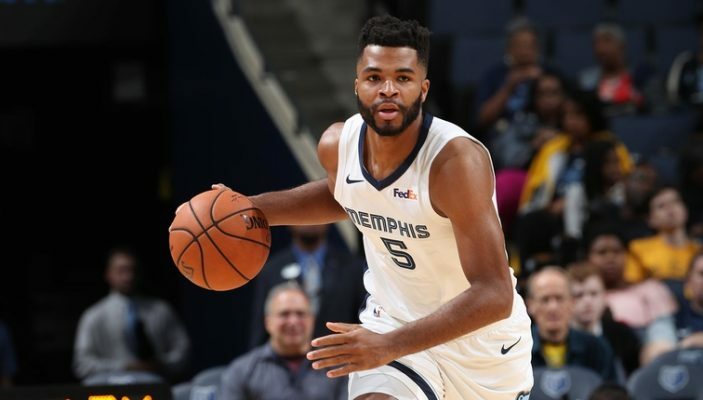 “I’m really excited about (Andrew Harrison) because at that point guard spot he gives us some size and that was one of the intriguing things about him,” said Drew. Harrison will be on a two-way contract with the team, which means that he can spend up to 45 days on the Cavs. 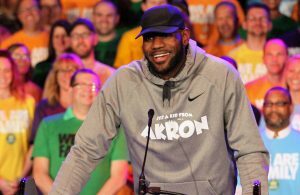 Afterwards, the Cavs can decide to either sign him to a long-term deal or send him to their G League affiliate Canton Charge.